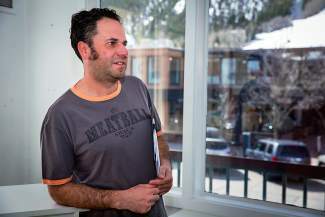 Michael Gurtman, former owner of The Meatball Shack, has applied for a license to open Aspen's eighth retail marijuana dispensary. The former owner of The Meatball Shack has submitted an application to open the city’s eighth recreational marijuana dispensary in the downtown core. 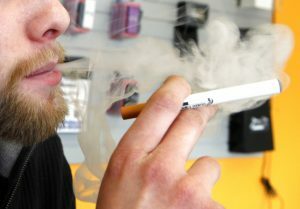 Michael Gurtman, who shut down The Meatball Shack last month after four and a half years, said the new dispensary, if approved by the state and city, will be called “Best Day Ever,” and will be located on the second floor of the same building on Cooper Avenue that houses the Silverpeak Apothecary dispensary. The Glenwood Springs City Council in November upheld a city licensing officer’s decision to approve licenses for Gurtman and two partners to operate a marijuana cultivation, retail and manufacturing business on Devereux Road. That 16,500-square-foot facility in Glenwood Springs is under construction and projected to open in August, he said. The Aspen store, which Gurtman hopes will open in September or October, would carry marijuana grown at that facility, he said. 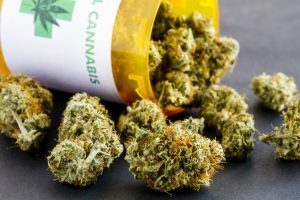 The dispensary also would carry cannabis oil made from marijuana it grows as well as edibles that will initially be made by other producers, he said. If Gurtman’s “Best Day Ever” is approved, eight retail dispensaries in town means Aspen would have the highest pot-shop density of any city in the state. The city would feature one pot shop for every 850 people, based on 2014 population figures of 6,805 residents. And that number could decrease even more depending on what happens with the AMS dispensary, said Aspen City Clerk Linda Manning. 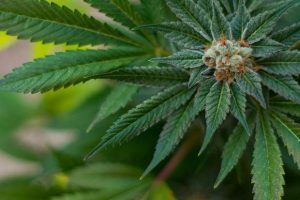 A new dispensary called The Alchemist was recently approved for a location downstairs from AMS, though the relationship between owners of the two businesses is unclear. Phone messages left for those owners were not returned Friday. Whatever the case, other cities in Colorado wouldn’t come close to Aspen’s ratio of retail pot shops to population, assuming Gurtman’s venture gains approval. Aspen sold more than $8.3 million worth of recreational and medical marijuana in 2015, according to the city’s Finance Department. 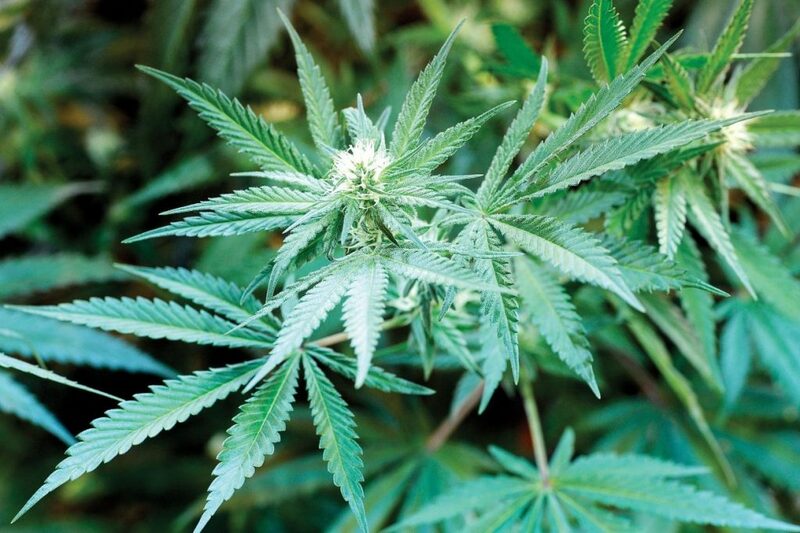 Gurtman’s dispensary is scheduled to go before the city’s Local Licensing Authority on May 3, Manning said. Gurtman said he plans to start by offering recreational but would like to later expand into the medical marijuana field. “I’m passionate about cannabis and I’m passionate about the industry,” he said. As for whether Aspen can support eight marijuana dispensaries, Gurtman said that remains to be seen. “The market will define that,” he said.